Oct. 21 (UPI) — The Powerball jackpot climbed to $620 million, the third largest in the game’s history, after no one identified the six numbers Saturday night. 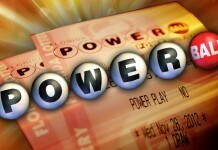 The selected numbers– 16, 54, 57, 62, 69 with a Powerball of 23 — would have been worth $470 million, lottery officials said. The first five balls in Powerball are from a pool of 69 and the Powerball from 26. In Mega Millions, it’s 70 ball among the first numbers and one of 25 for the Mega Ball. 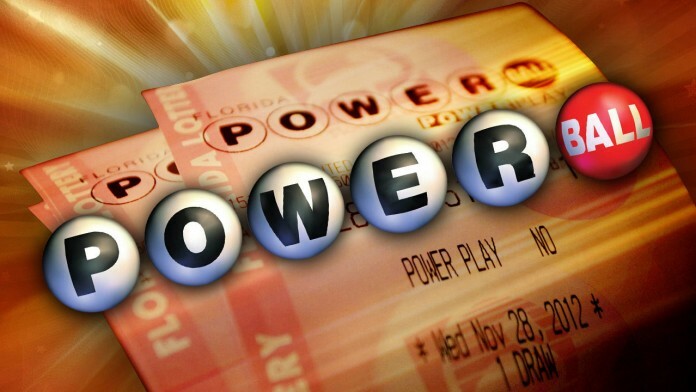 The Mega Millions odds are 1 in 302.6 million and for Power Ball it’s 1 in 292.2 million, according to CNN. The drawings are twice a week — 10:59 for Powerball and 11 p.m. for Mega Millions.